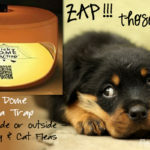 View pictures of Fleas, pictures of human Flea bites, photo of Flea dirt, that will help to identify if you or your pet has Fleas. 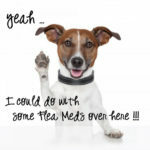 If your dog or cat has Fleas, and your house becomes infested, then you can be sure you’ll be getting some Flea bites soon. 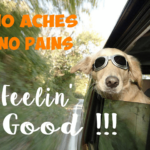 Human Flea bites can be painful and itch like crazy. 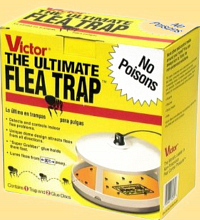 You must remember NOT to scratch a Flea bite … it can lead to an infection and scarring. 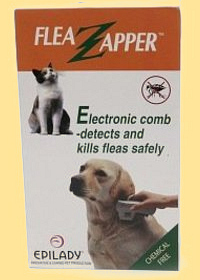 Fleas do not have wings, and they use their strong hind legs to jump fast and far. 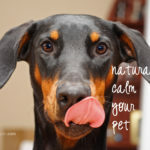 It’s not always an easy thing to find the Fleas, because my dog had Fleas, and was in the house for a week or more before I even knew she ‘had’ fleas. 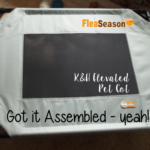 I wasn’t getting any Flea bites, and I didn’t see any Flea bites on my dog. 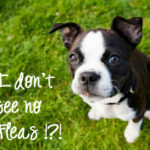 When you’re looking for Fleas on your dog or cat, and you push back their fur – it’s not easy to see these tiny Fleas on them because they move so quickly. 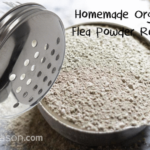 No chemicals – safe in home and around children. 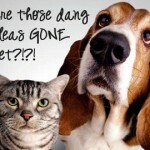 An effective and calm way to kill Fleas hiding in pet fur. 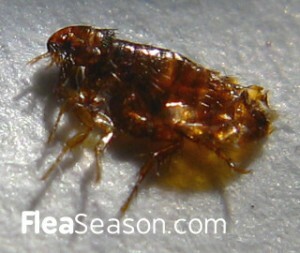 Here is a picture of a human Flea bite. 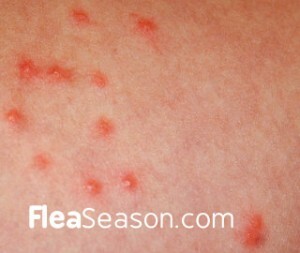 They appear as red bumps and usually in small clusters. 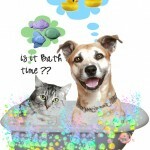 If you should happen to be allergic to Flea saliva, the Flea bites will start swelling and may have a halo around them. 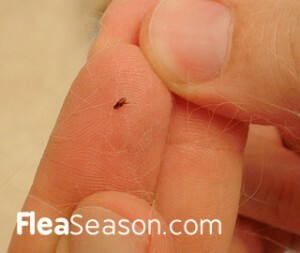 Adult Fleas are usually about 1/8″ long (bigger after sucking blood) and are dark in color. 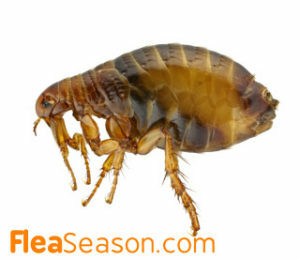 Flea bodies are hard and shiny, and shaped as a teardrop. 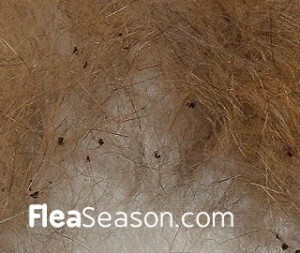 Picture of Flea Dirt, otherwise known as Flea Poop or Flea Waste. 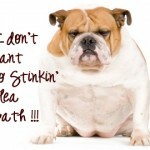 Flea waste is digested blood. They feed on decaying things such as seaweed or creatures washed up onto the beach. 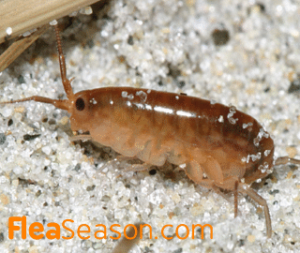 Sand Fleas are most active early morning and late at night. Sand Fleas travel in packs of 100’s.